A 104,000 sq.ft. core City office building purchased by CIT in 2016. 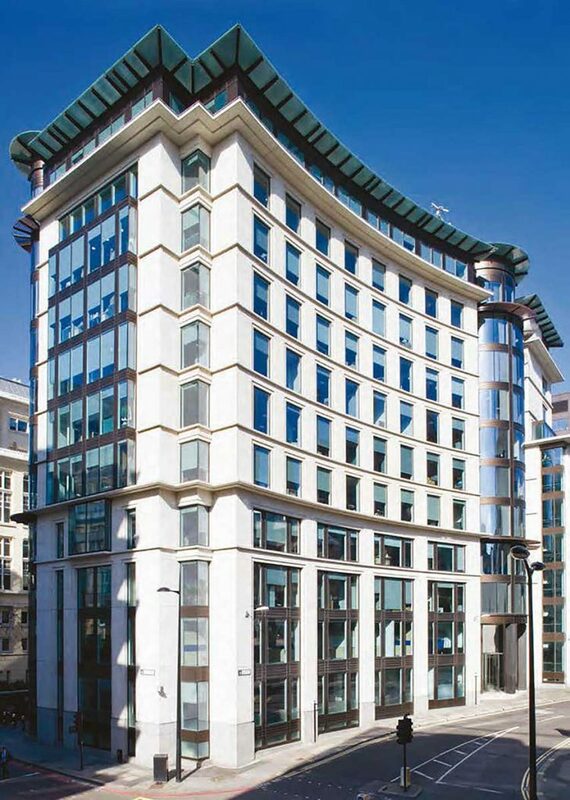 12 Arthur Street comprises a 104,000 sq.ft. core City office building constructed in 2004. The building is multi let with tenants including Prudential, A.M. Best and Credo and provides various asset management opportunities.